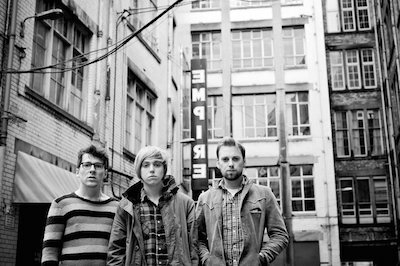 Aberdeen/Exeter three-piece The Xcerts will finally be releasing brand new material on July 21 with their new single ‘Shaking In The Water’, taken from their much anticipated, third studio album coming later this year. And released through Raygun Records. The album is produced by both Dave Eringa (Manic Street Preachers, Idlewild) and long term band friend Paul Steel. Check out the teaser below.